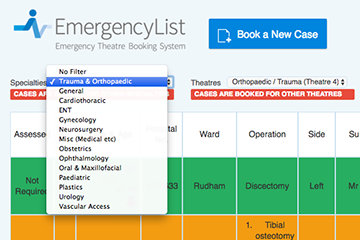 EmergencyList assists in all aspects of managing emergency theatre bookings, including initial assessment by clinicians, acceptance and assessment by anaesthetists, easy prioritisation of cases and display of important clinical information in theatre. 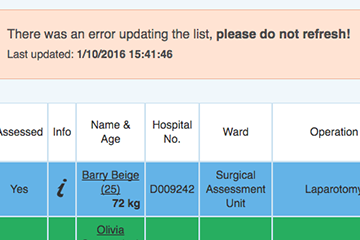 Ward staff, radiographers and other departments can also access the system and benefit from up-to-the-minute information. 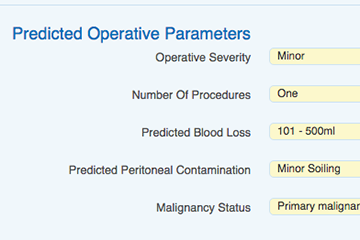 Cases added with specialty-specific parameters for calculation of mortality scores and improved reporting. 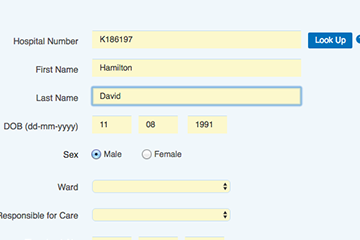 Integrates with PAS for lookup of basic patient details. 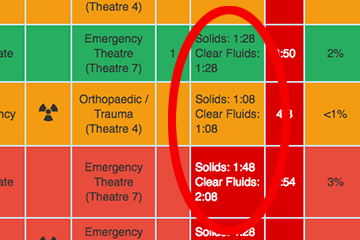 Indication of times since patients last took food and clear fluids. 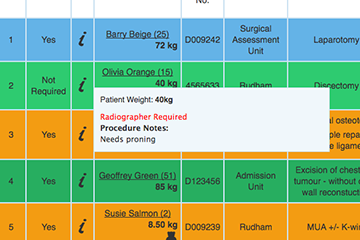 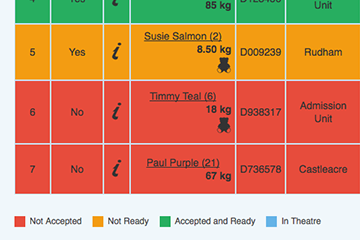 Clear, colour-coded indication of status for each case – Accepted, Assessed, Ready for Theatre, In Theatre. 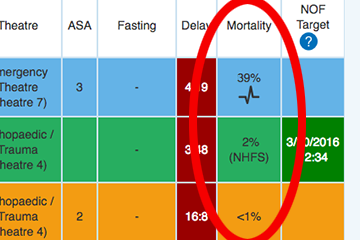 Calculates and reports P-Possum and Nottingham Hip Fracture mortality scores. 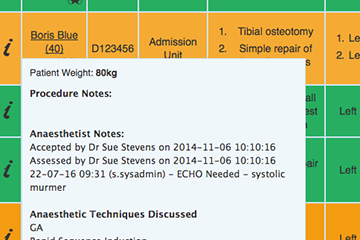 View case details, Surgical and Anaesthetic notes from main list – invaluable for handover. 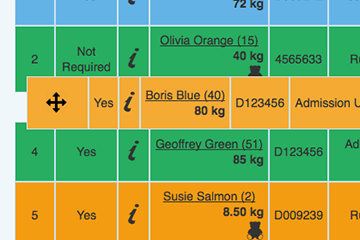 Simple drag & drop to prioritise cases. 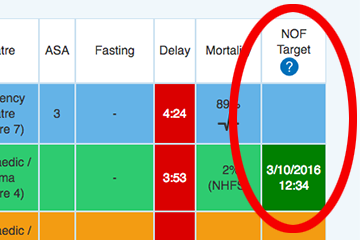 Monitors Fractured Neck of Femur cases against national targets and incentives. 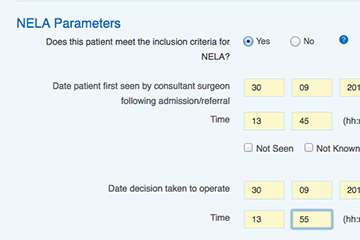 Options to assist with National Emergency Laparotomy Audit (NELA) data collection. 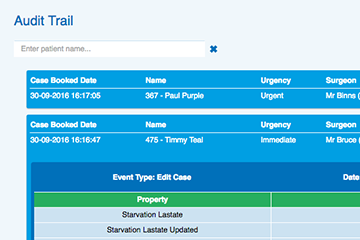 Failsafe system keeps current case list visible on screen in event of server or network failure.